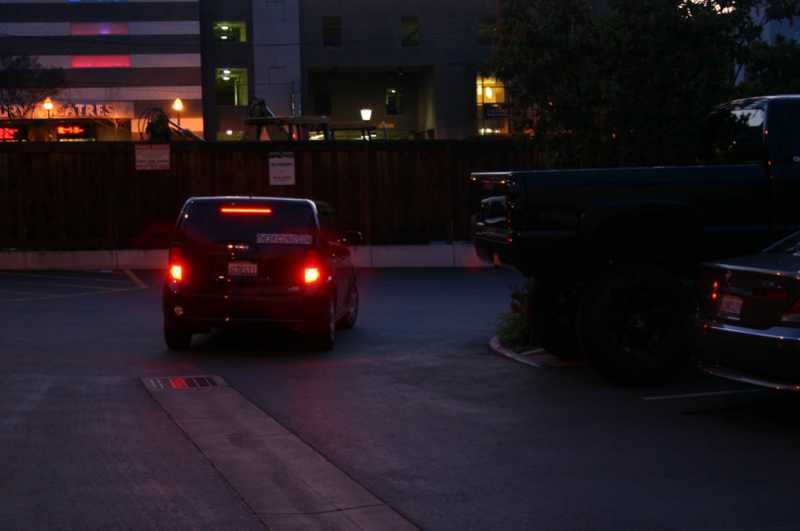 2nd Generation Scion xB LED Third Brake Light TBL - OEM Style! 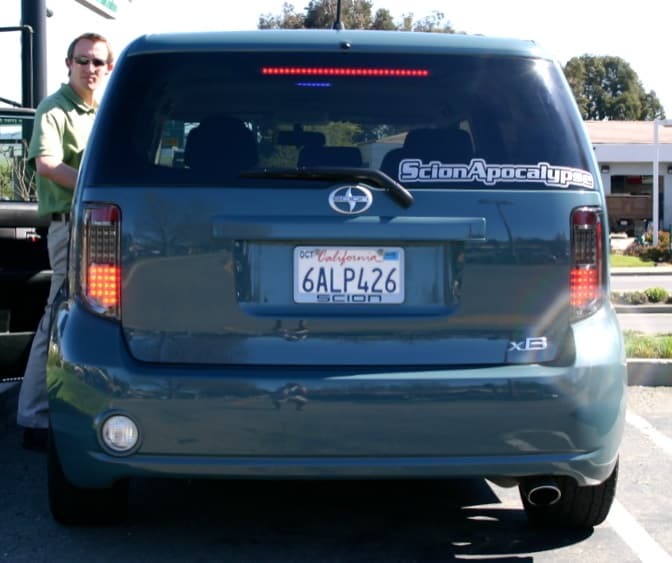 Time to replace the dull, tired OEM third brake light on your Second Generation (2nd Gen) Scion xB. We've done it again, and have the perfect answer, and a luminous one at that. 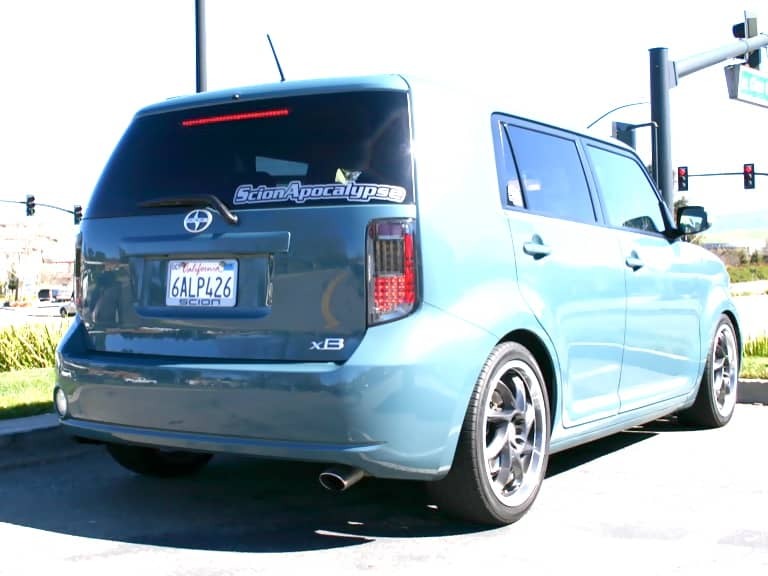 Stand out from the crowd, while creating a safer cast of light on your 2008+ (2nd Gen) Scion xB with a full 20 inches of outstanding LED technology. 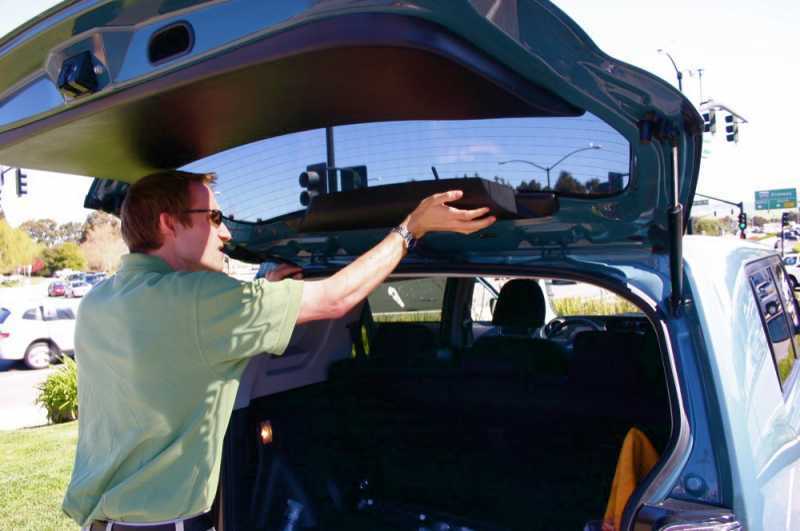 Offering a Direct OEM Style fit, and no cutting or drilling is ever required ! 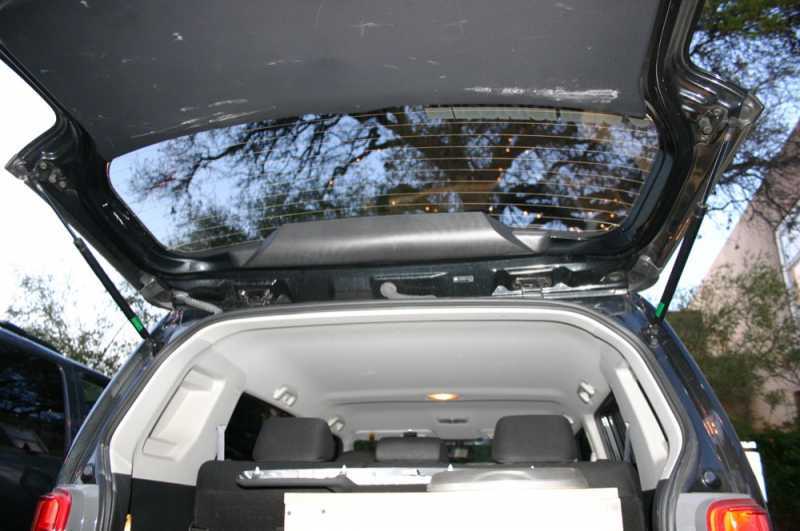 A Strong, Pure, Crisp array of 30 SuperFlux LEDs instantly lights up from behind your rear window. 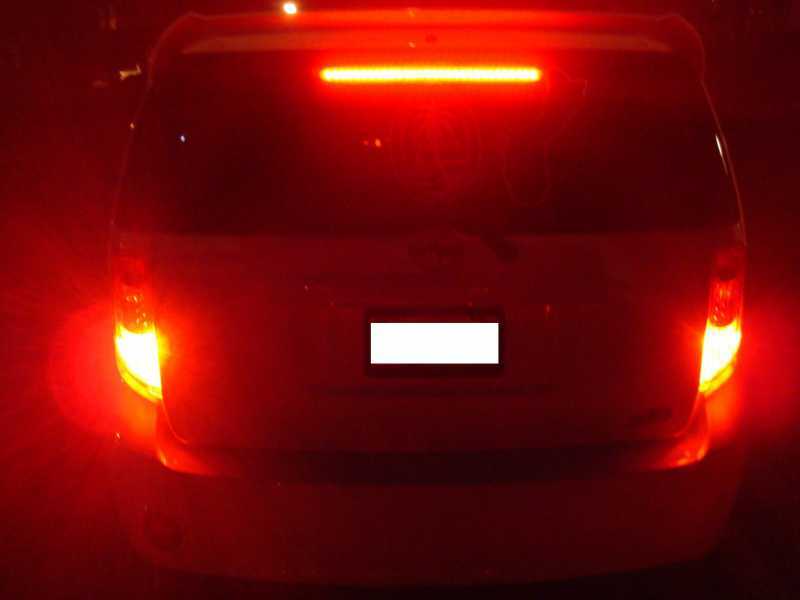 Increase visibility at night & during poor weather conditions. Nearly Instant MS Response Time. 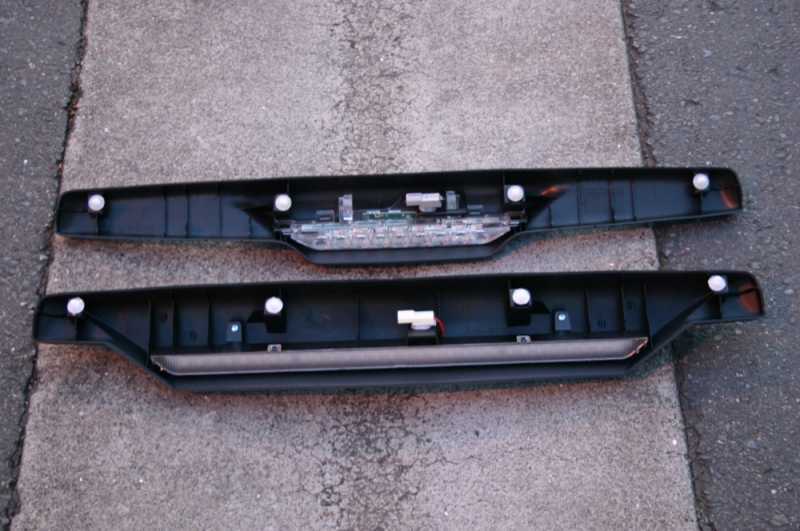 Direct OEM style Replacement: No retrofitting, cutting, or ugly gaps. Custom cast & designed to fit snugly and securely on your Scion xB! As with all of Oznium's line of products, this unit includes a no-hassle one-year warranty. If anything goes wrong, as always, we will promptly fix it or refund you. Customer service is quite a big deal at Oznium. 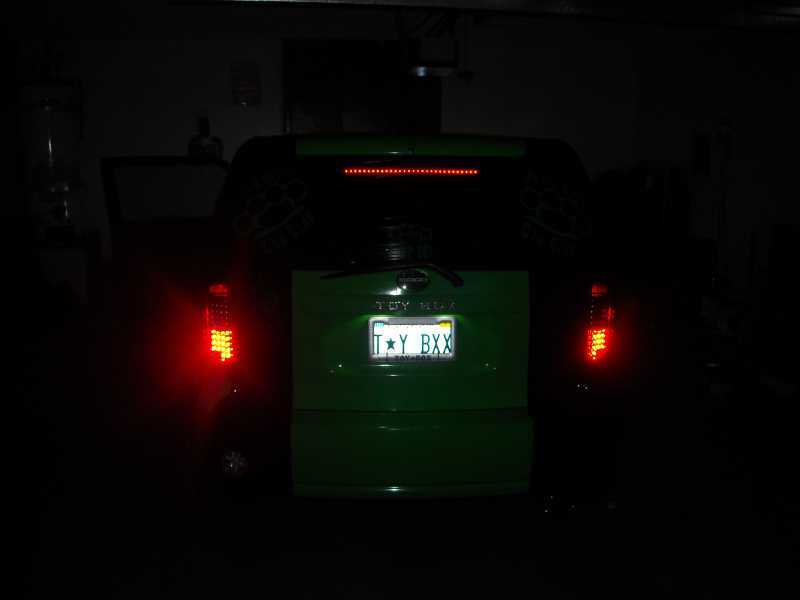 Full Arrray of SUPER BRIGHT LEDs on Oznium's 2nd Gen xB TBL ! Our customers have asked 4 questions about this product. Want it delivered Thursday, April 25? Order it in the next 23 hours and 19 minutes, and choose One-Day Shipping at checkout. 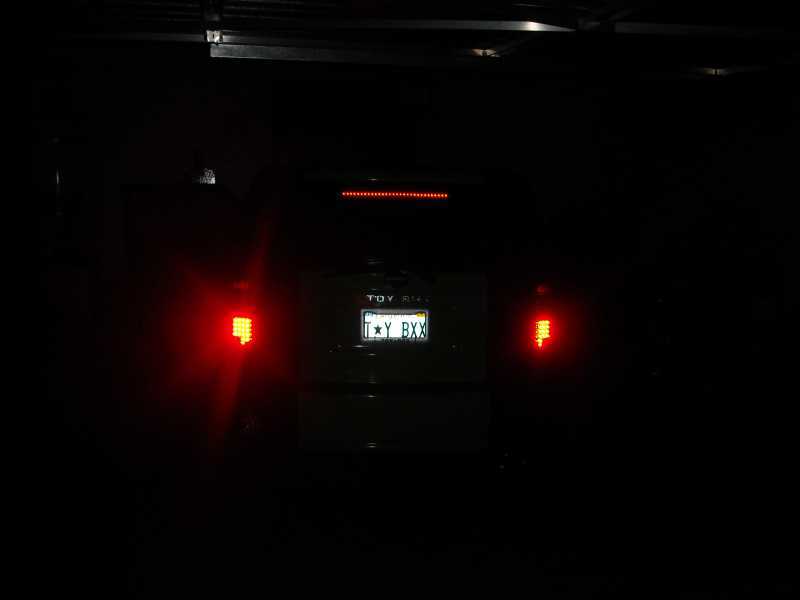 After receiving my new 3rd brake light, I was able to install in a matter of minutes. It is an extremely easy plug and play application. Kudos to Oznium for making such a well manufactured product that looks as if it should have been stock! Was seriously a 10 second install and looks OEM, nice job Oznium on a great product. Shipping is disturbingly fast. Had to laugh about it. Installation could be done by a 5 yr. old. So good to know that product is truly a plug n play. The look is killer. Going from 9 old school LEDs to 30 super brights is worth more than $80. Just couldn't tell enough people about this company and all it has to offer. Thanks Oznium for your product line. Tremendous upgrade. 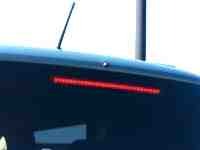 After you see it, you'll realize that this is what the OEM brake light should be. Installation is equal in complexity to opening a beer can. Shipping was unbelievably fast, like "how is that even possible?" fast. Thank you. Two drops of Epoxy fixed that quick and easy though! Overall, pretty happy! 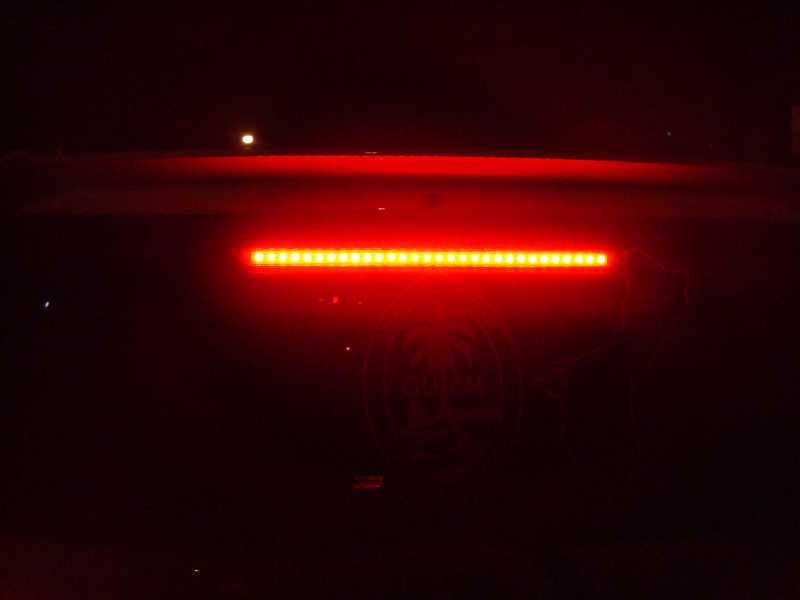 I really like this brake light As soon as I get together with my scikotic friends we are going to do some side by side of standard versus Ozniums LED brake light to show the difference in the lights! I can almost use it as a reverse light it is so bright!!! Fantastic product and easy install!!! 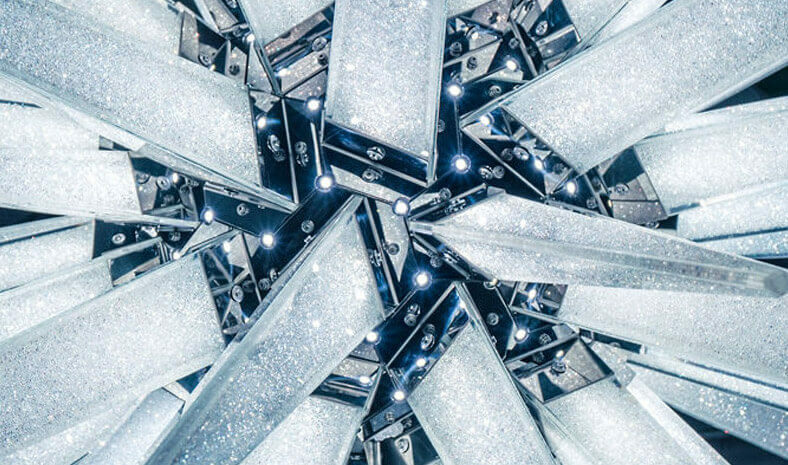 This LED array is really nice! 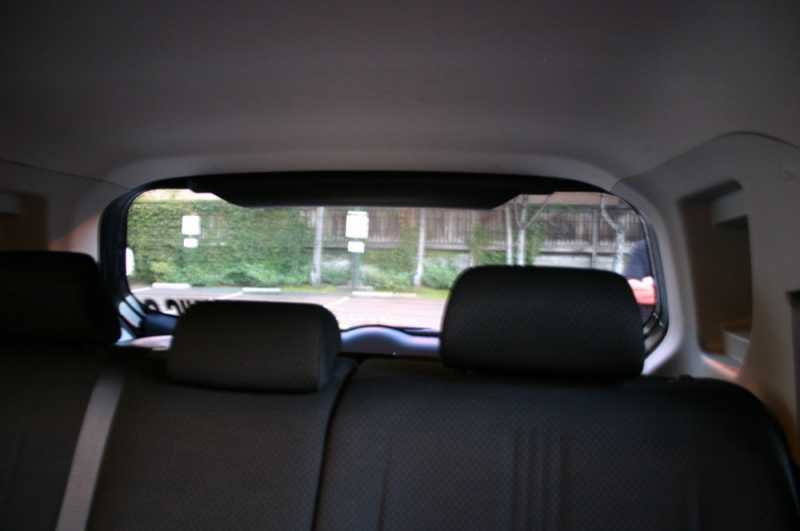 Made to look just like OEM inside the cabin, but outside it looks 10 x better and cooler! 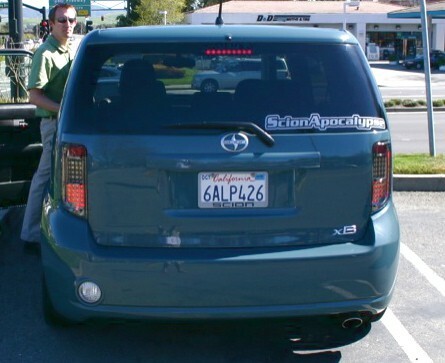 Scion xB are made to add stuff to, this is a must have item! 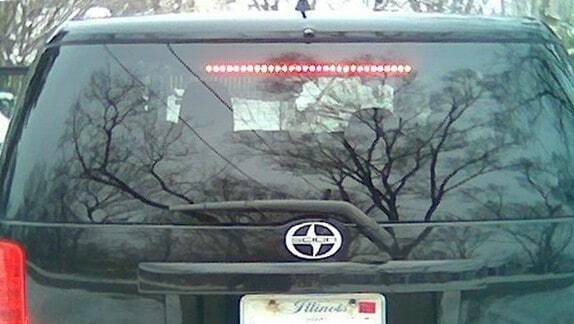 2008 scion xB 3rd brake light! SIR JAY THE MAN! from NORFOLK, VIRGINIA! Easy to install! Great product! Very bright LED's!